We travelled this island all te way from Labuan Bajo (west) to Larantuka (east). 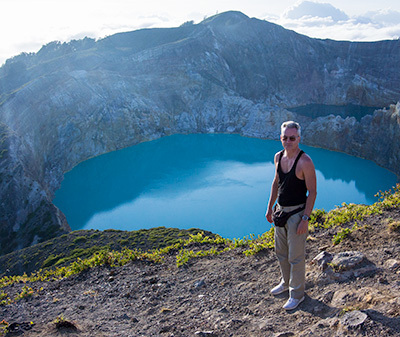 In the western part of Flores. 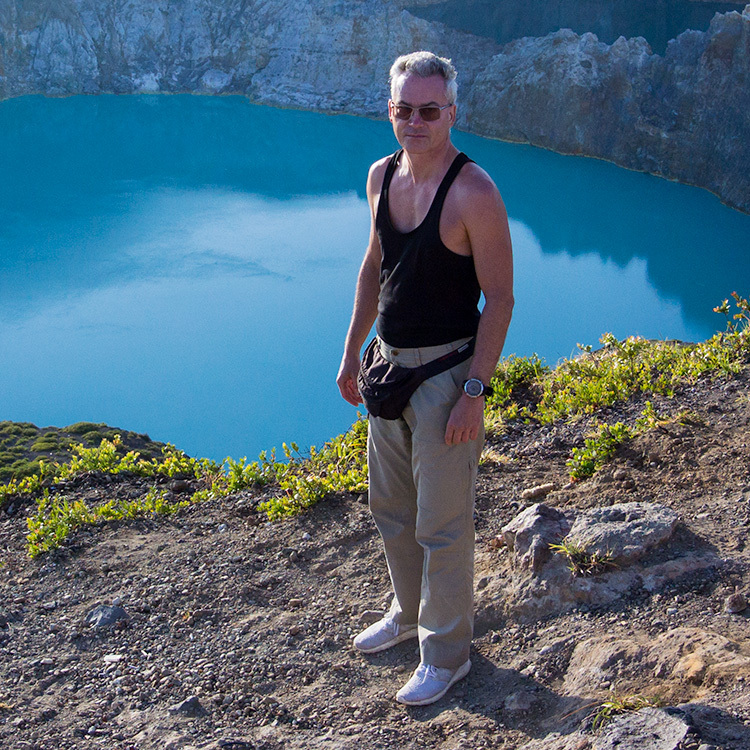 With the tricolored Kelimutu Crater Lakes.